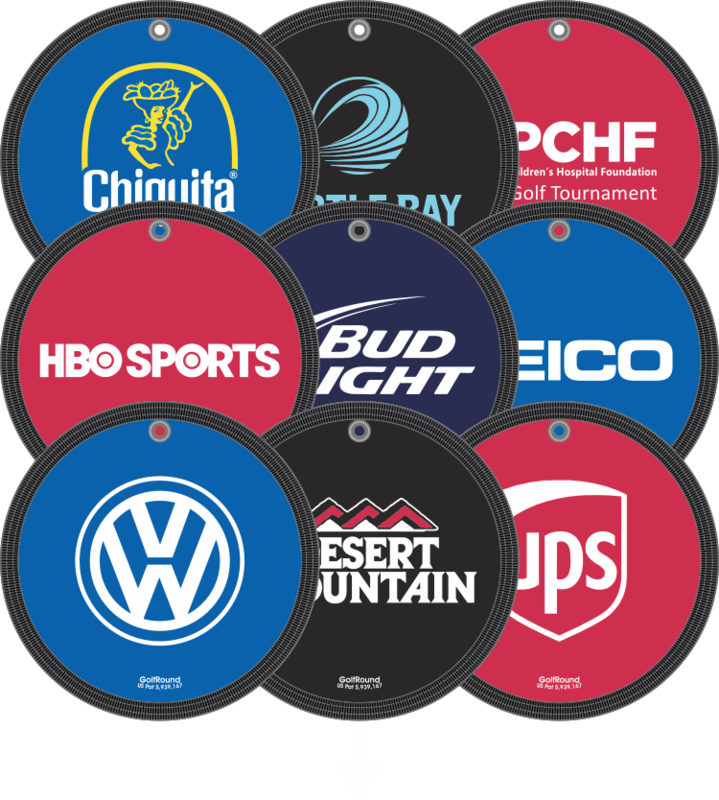 The GolfRound makes a great tournament gift and/or corporate marketing item. the GolfRound makes every logo pop. Production time: 7 days after art approval.